APF analyses the developments in the market. We identify the opportunities others fail to see, or fail to recognise, and we dare to invest counter-cyclically. In the first years after its founding, APF started with private real estate funds. Since 2008, the investment management activities have taken off thanks to mandates from foreign investors. This means that APF now increasingly acts as a co-investor in real estate with an opportunistic character. This demonstrates that APF is seen as a reliable and loyal partner that not only comments from the sidelines but is actively involved and remains engaged throughout the entire process. Our clients describe us as creative, enterprising, reliable and pragmatic. 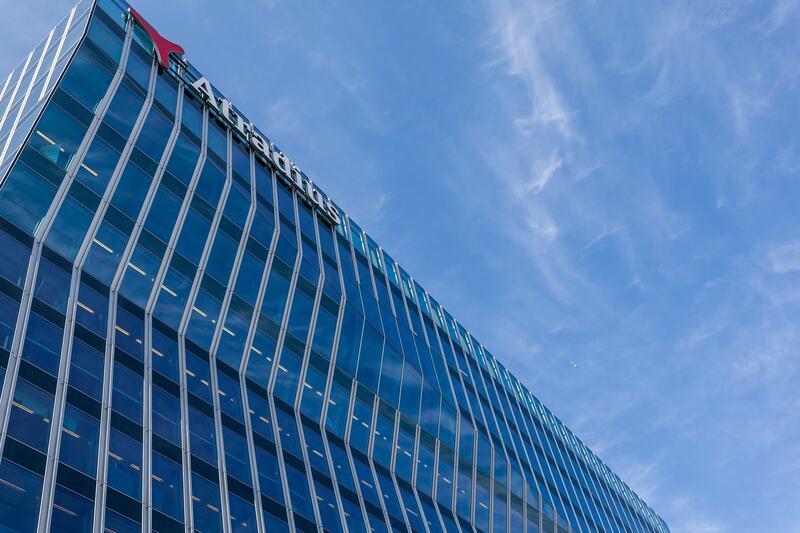 APF now has more than 1,3 billion EUR worth of property under its management. APF International’s success is evidence based. In recent years we have launched successful real estate funds, put them on the market and completed them. APF analyses the developments in the market. We identify the opportunities others fail to see or fail to recognise and we dare to invest counter-cyclically. This results in distinctive investment products consonant with the goal we have in mind: well-considered investments with a real risk-return ratio. APF International private real estate funds are always placed in a limited circle. .. The current purpose or function of a building is not determinant. We (re)develop buildings according to the needs of the end user. ..